Ask anyone who’s spent time on a horse. There’s an intimate and undeniable bond that develops between the horse and the rider. Human, horse, bond — these are ingredients to healing. VA hospitals and other veteran aid services do their best to provide veterans the care they need — but the needs are challenging, deep, and still being researched for better treatments. 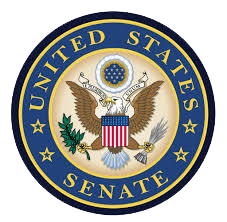 Too often, veterans struggle through the pain, hopeless and frustrated. Many withdraw. They find it hard to trust others. They feel isolated and alone. This can lead to destructive behaviors like lashing out in anger at the ones they love the most. Some experience long bouts of depression… to the point of doing themselves harm. But something miraculous happens when a veteran and a horse bond through equine therapy sessions. A bond is formed. Trust grows. Confidence increases. Something within the spirit of the vet rises as hope comes alive. 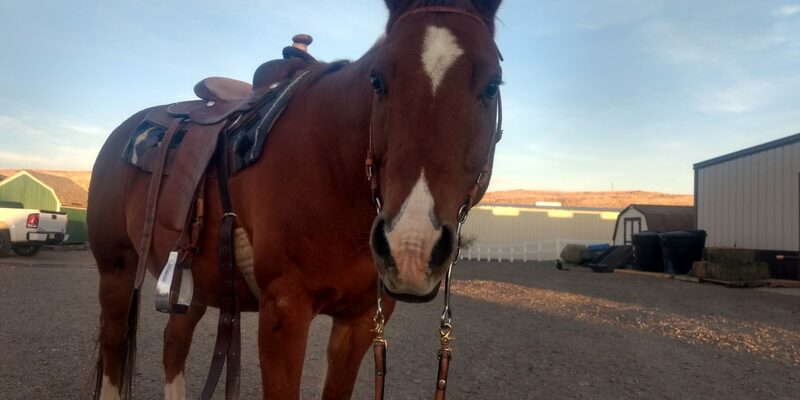 Horses Spirits Healing, Inc. (HSHI) is a nonprofit organization funded by the generosity of local individual and corporate donors to help disabled veterans find the ability to heal through equine therapy. With the backing of veteran-honoring donors, equine therapists partner with military veterans suffering from psychological trauma and physical disabilities. 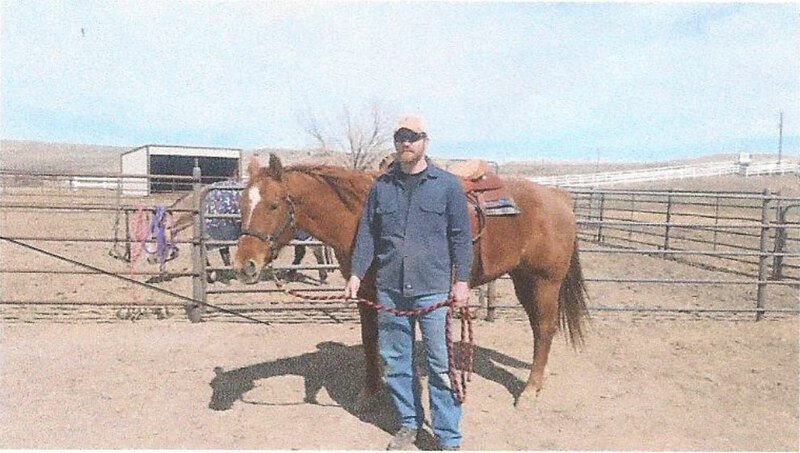 The HSHI program is structured to offer all veterans the opportunity to connect with horses regardless of their experience. 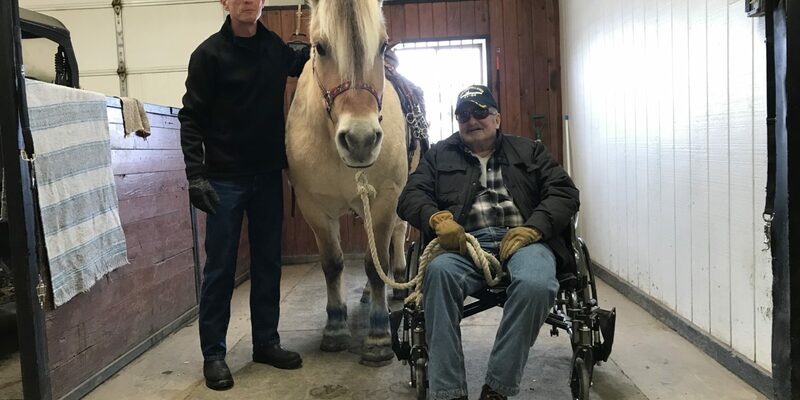 Some veterans may find it calming to simply groom a horse, while others may enjoy the horse’s gentle gait or rehabilitate through physical activities like moving hay bales. It is the simple, non-judgmental interaction between veteran and horse that helps alleviate wounds, both seen and unseen. At Horses Spirits Healing, Inc. we strive to keep our donors and the general public informed about the performance of our organization. Click on the link below to learn more about our future projects, collaborations, and sustainability plan.